Tubular LEDs: Are they worth it? 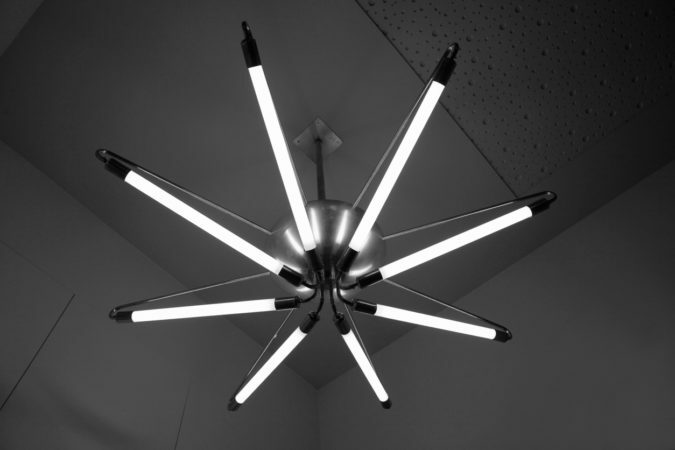 Designed to replace fluorescent lamps, tubular LEDs, or TLEDs, are becoming a popular choice for facility managers around the country. But are they a better solution than fluorescent light bulbs? Today’s fluorescent lighting technology is very efficient. If you are looking to replace an old fluorescent lamp or ballast and want to maintain the same lighting level, your best choice is to replace it with a new fluorescent system. This is true whether you have troffers (recessed lighting), industrial lighting, strip lights, or almost any other fluorescent system. Changing your old T8 fluorescent lamps to the current high performance T8s can save you 20-25 percent in energy costs. Replacing your old T12 systems with the new T8 lamps and ballasts could result in energy savings as much as 50 percent, and deliver better color rendering. They are fragile. Fluorescent bulbs are made of glass. Their fragility is more problematic when you consider the first point, that they contain mercury, which is toxic. If you are still on the fence about whether you should switch your fluorescent systems out for TLEDs, there is one last factor to consider. Although TLEDs are designed to be easy to install, not every TLED works with every fluorescent ballast. You will need to hire an electrician to properly make the switch, which will add to your installation expense. For more information on upgrading lighting in your facility, contact Vanguard Resources.